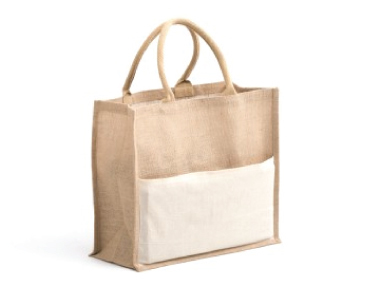 The Fiji Beach Bag is a 430 gsm Organic Jute and Canvas bag which can comfortably hold 2 medium sized beach towels. As well as being very stylish and on trend for summer these Promotional Jute Bags features a large cotton panel on the front which works exceptionally well for printing. We have conveniently tock piled the bags at our print shop and they are ready to fly out the door with your custom printed logo! Call us if you have any questions or queries. We are ready and waiting for your order. Pricing above is inclusive of a single colour print in one position. 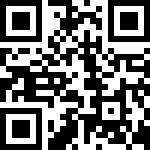 Send us a fast quote for multicolour print pricing. Large natural fibre made produce bags, designed for greater and bigger shopping coverage. Natural fibre made produce bags, designed for guiltless and natural shopping. A fantastic backsack with your logo. For every 100 units sold one native tree will be donated for replanting! Great for the environment with a fantastic agreement to plant trees for every 100 units sold. High quality jute bag that can be printed with your logo. If you like presenting your clients with wine, why not give it to them inside our beautifully presented Shiraz Jute Wine Carrier? Perfect environmentally friendly business companion. Gift to customers who can then use the product over and over - exposing your brand!